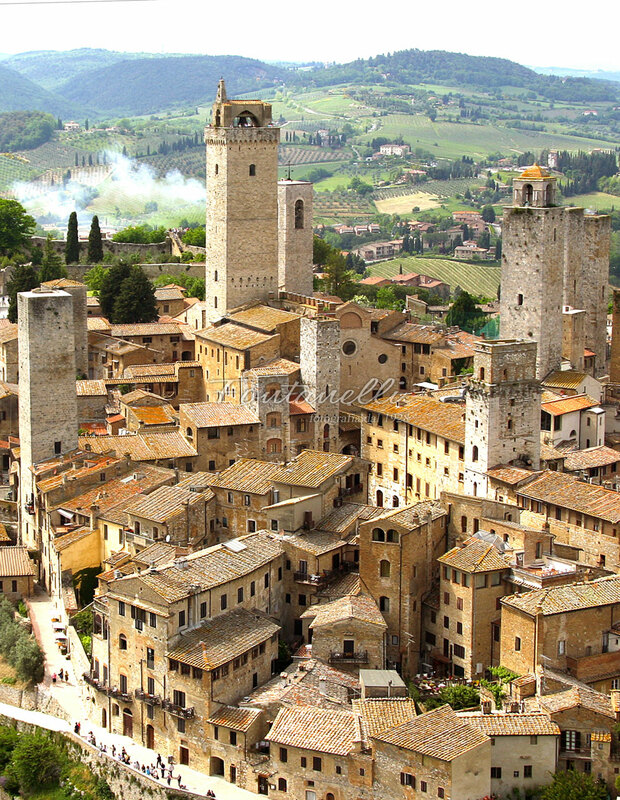 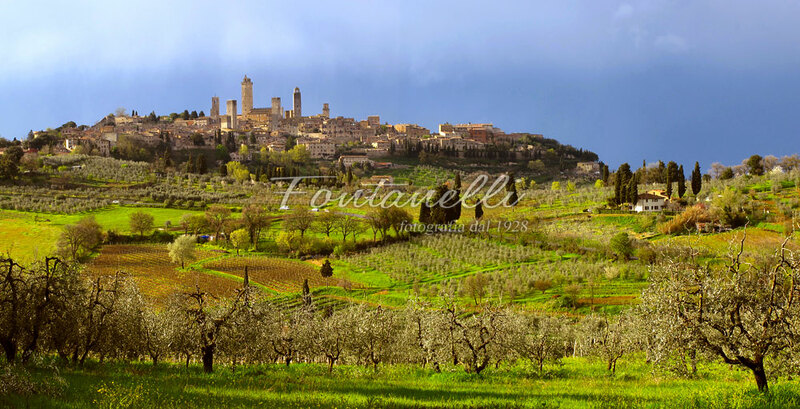 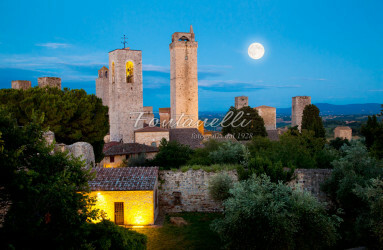 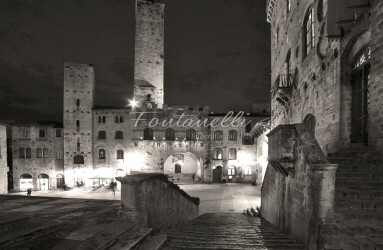 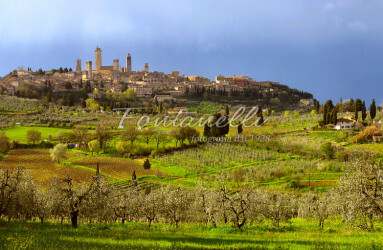 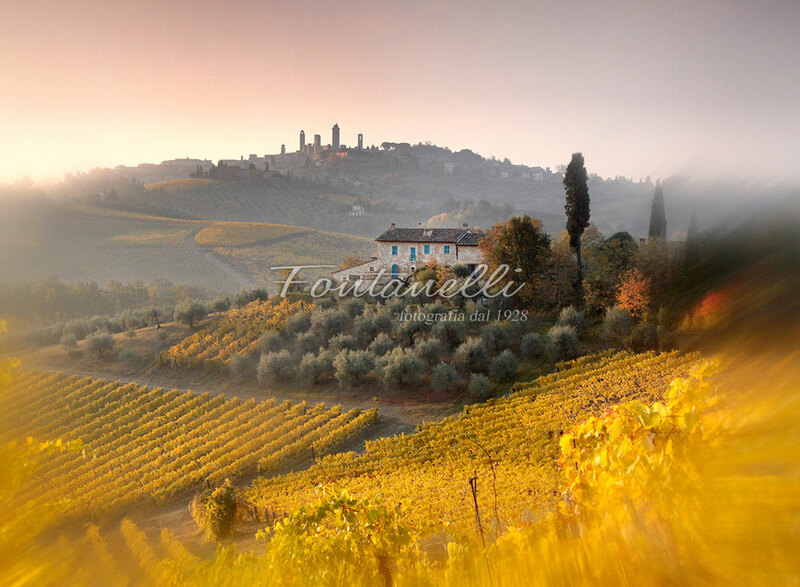 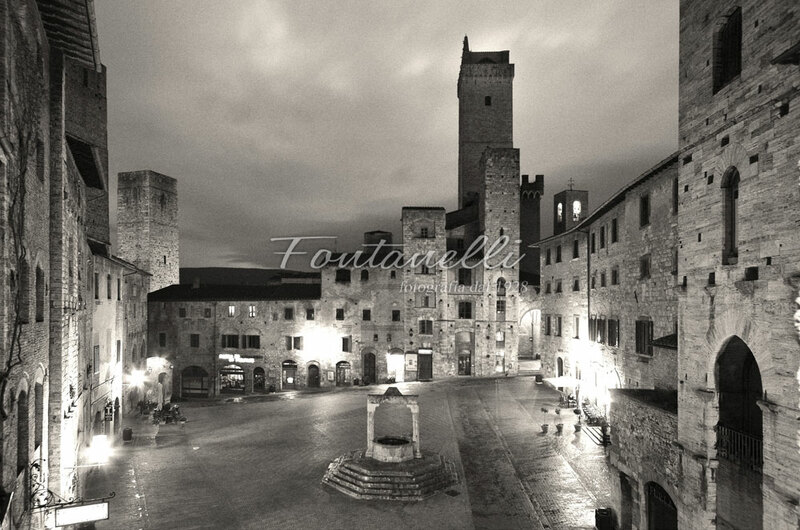 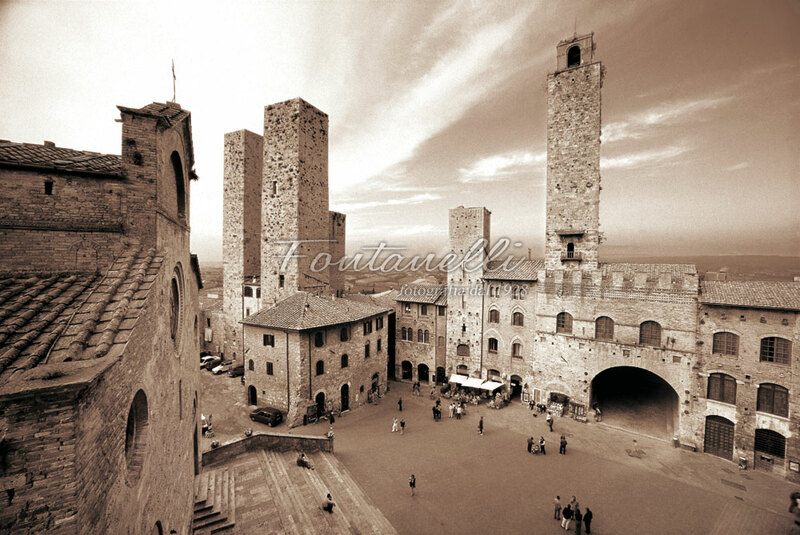 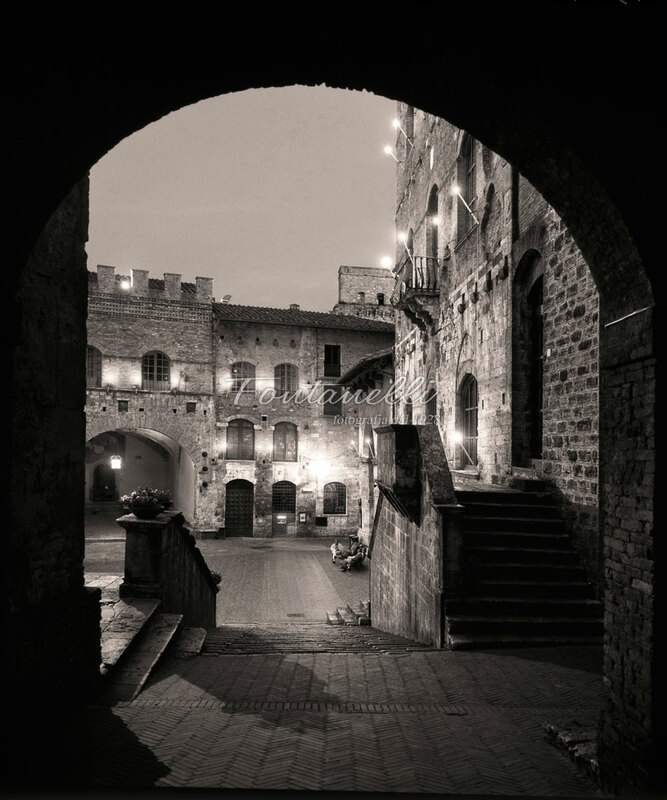 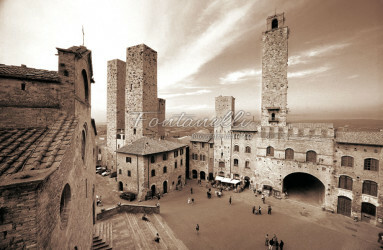 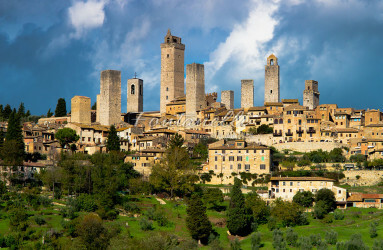 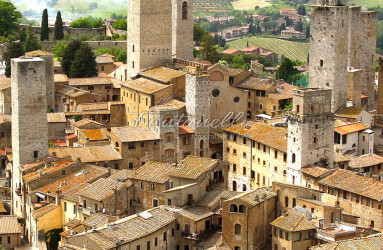 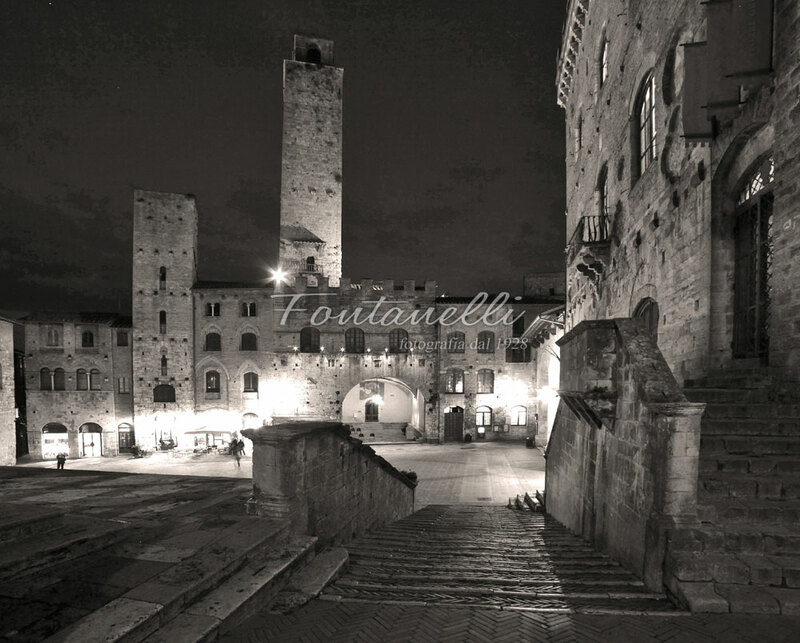 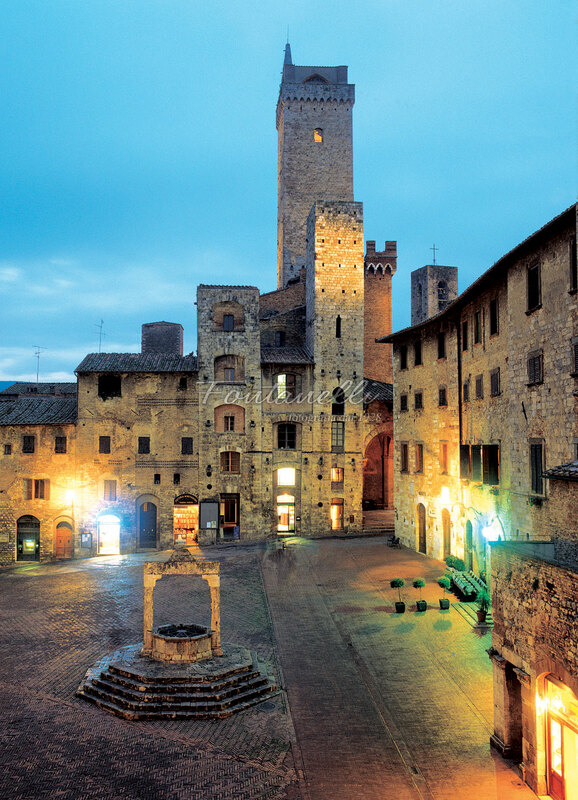 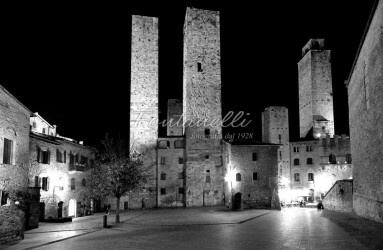 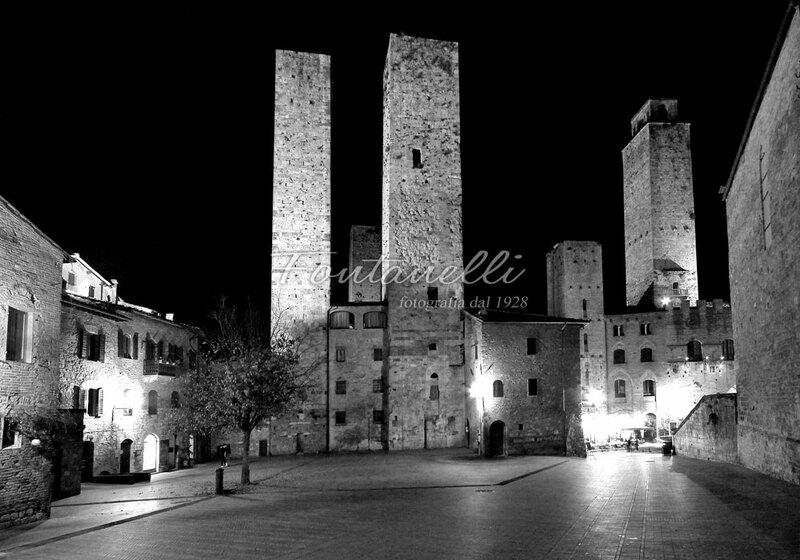 Over the years the Fontanelli family has taken a large number of San Gimignano photos. 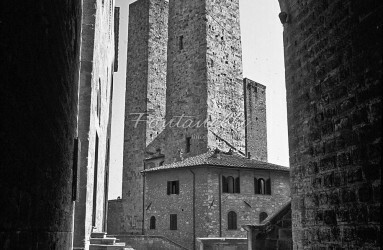 We show a collection of the best pictures of San Gimignano view from various points of the city and at different times of the day. The changing seasons creates the unique play of light, giving a magical atmosphere to the city. 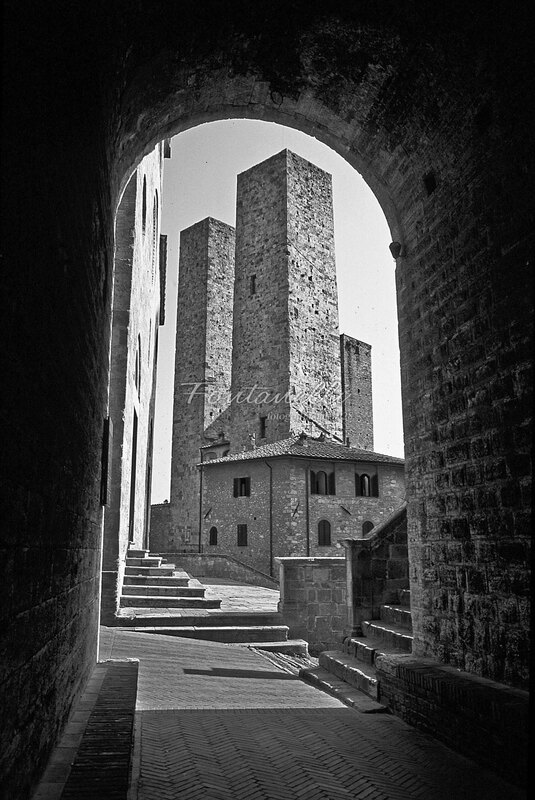 Since a century, Fontanelli family takes pictures of San Gimignano, adding value and respecting its unique and ancient history and charm. 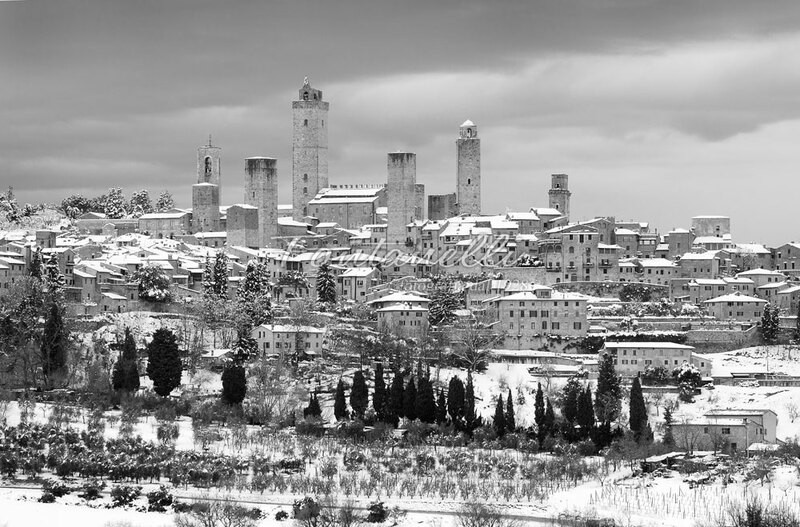 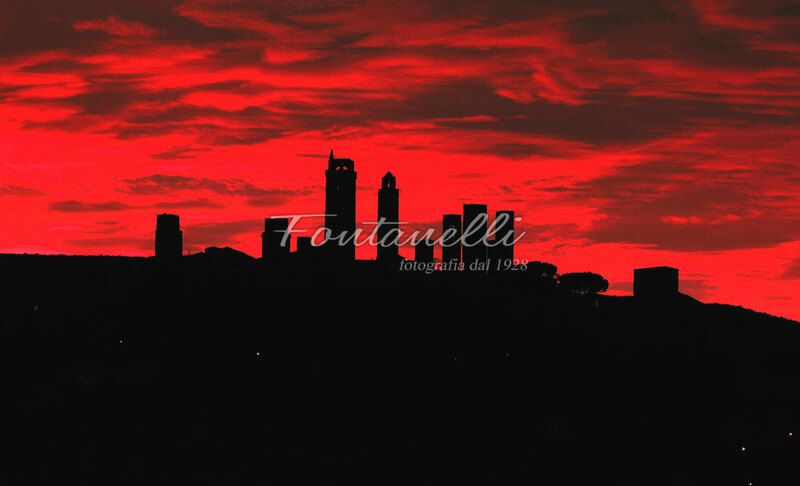 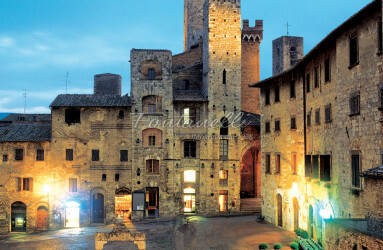 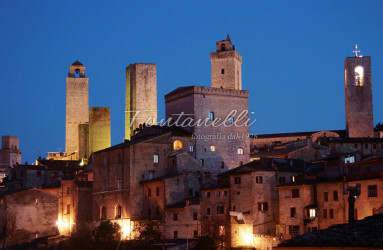 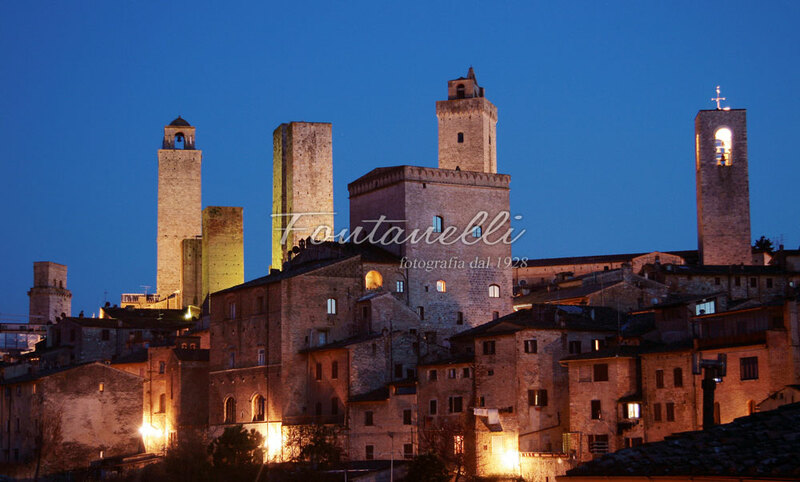 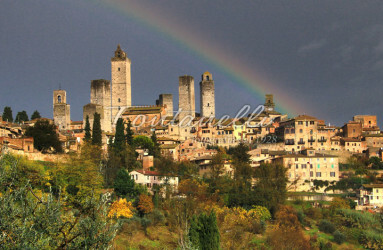 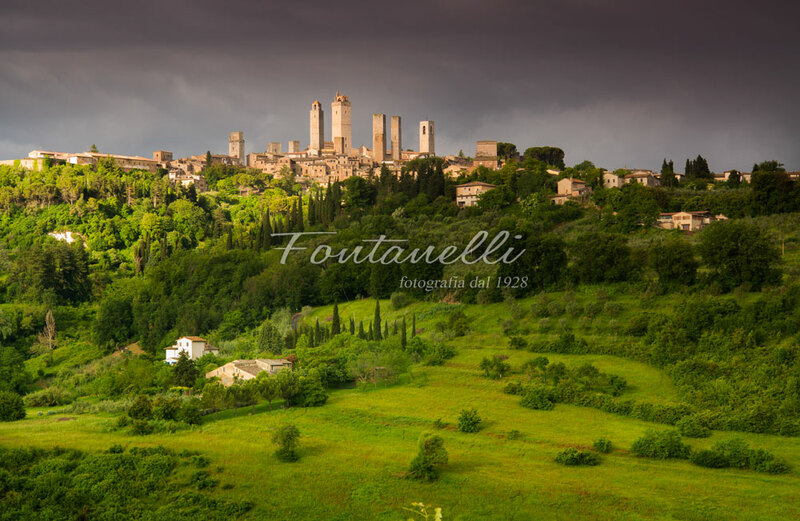 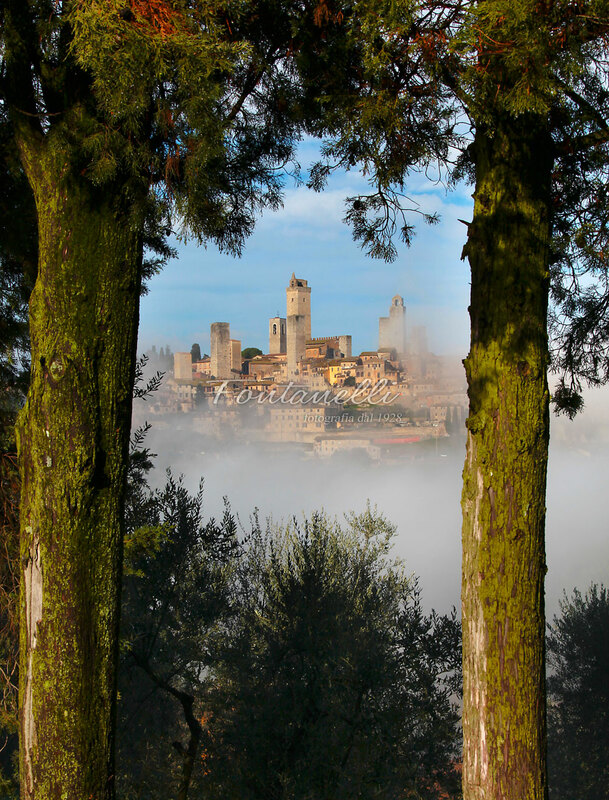 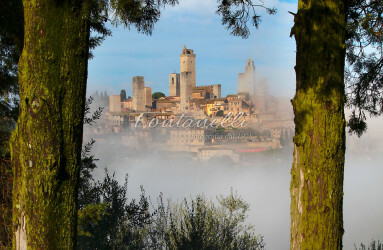 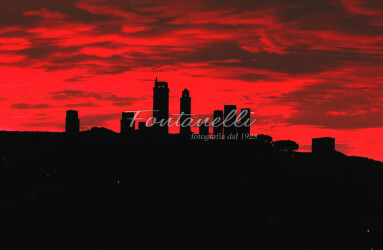 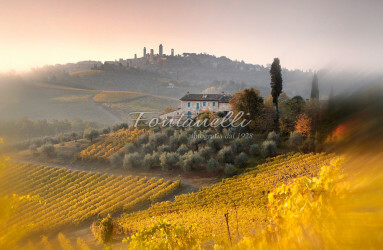 All the people can photograph San Gimignano, but only Fontanelli its real spirit. 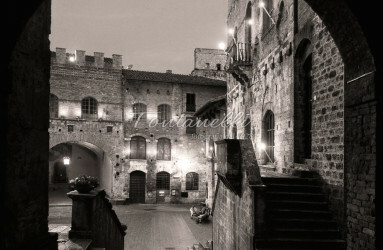 Choose the picture you prefer and take it on your shopping cart.